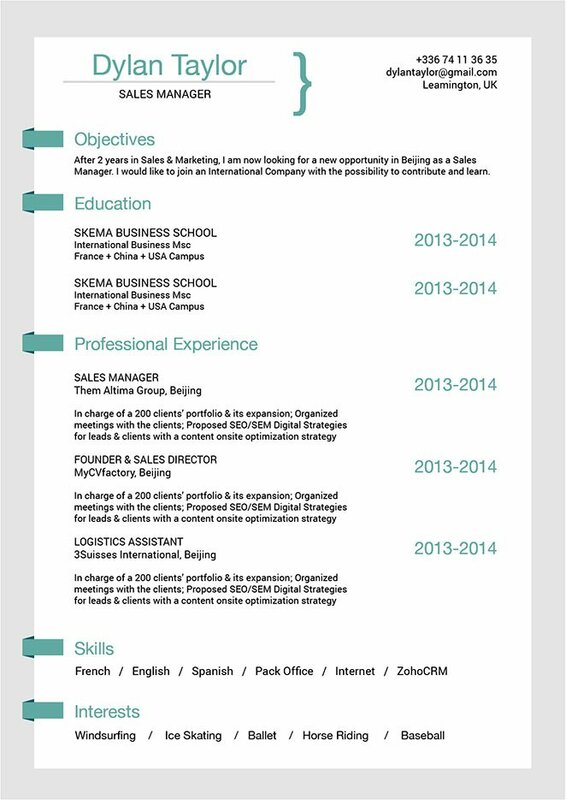 CV template to download "Cunning"
The Cunning Resume features a simple and efficient design that is sure to help you get hired! 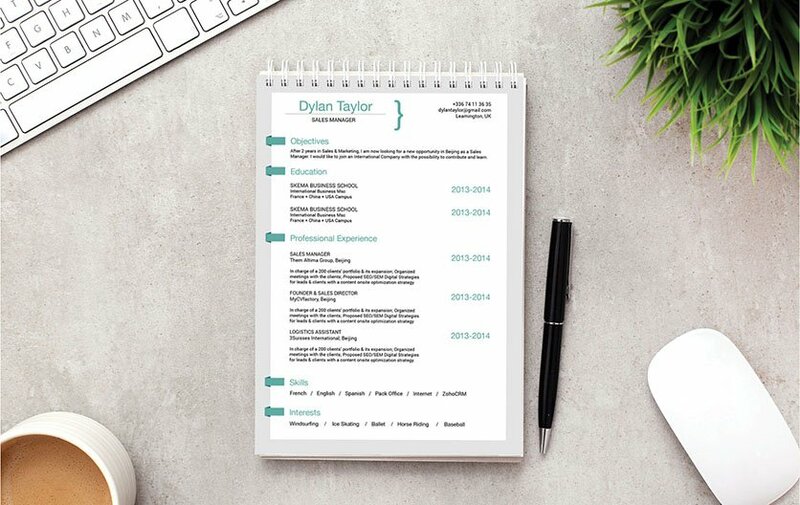 This student resume template features a selection of colors, texts, and style that create a well-organized resume lay out perfect for any job type out there! Applicants who have a strong set of qualifications will find this resume template a great fit, as it presents all the necessary information with a clear and concise format that lends greatly to its over-all functionality and readability. Identify your accomplishments no just the job descriptions. Most hiring managers seek a candidate that can help solve problems or satisfy the need within their company. But you can't be a solution to their problems without sating how you solved similar problems from previous positions in other companies. Focus on what you did in the job, not what your job was—there's a difference. List your skills and accomplishments that are aligned to the job objectives. And avoid using generic descriptions of the jobs you originally applied for or held.